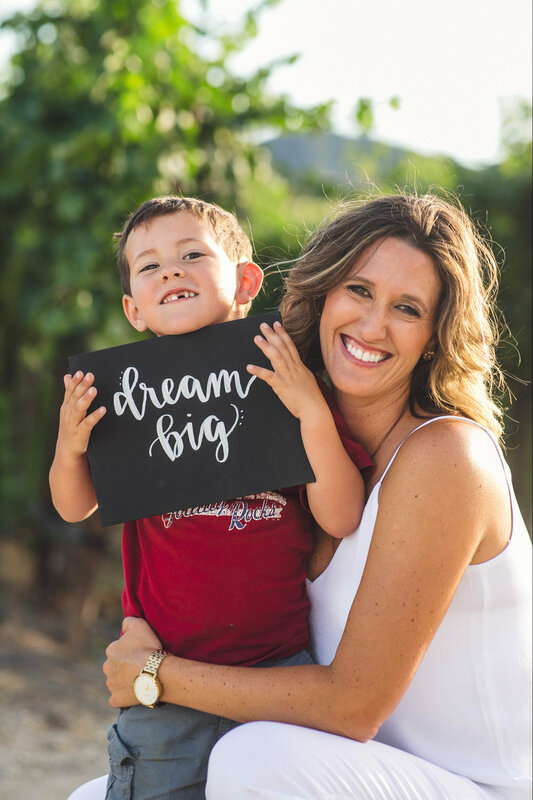 Amanda Wittstrom-Higgins is a Paso Robles native and the VP of Operations at Ancient Peaks Winery, where she belongs to the second generation of the winery's ownership families. She joined Ancient Peaks in 2006 when the company began and worked her way up to the position of VP of Operations starting in 2014. At Ancient Peaks, she has led the charge on an innovative mentorship program that has graduated numerous aspiring wine industry professionals. 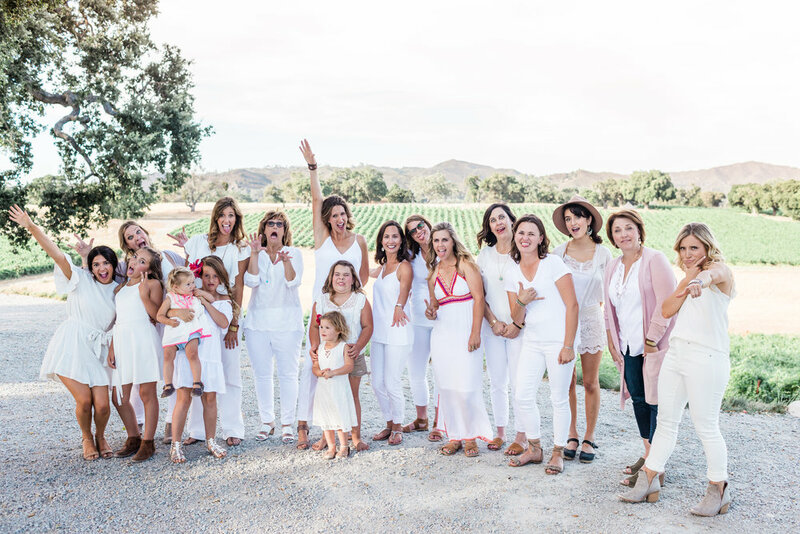 In 2017, she co-founded Wine Speak Paso Robles, one of California's premiere wine industry trade events. She established the Dream Big Darling Non Profit in 2018.